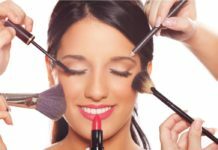 This article is all about knowing the special traits of an Udaipurite and descripting all the things you must learn from them. 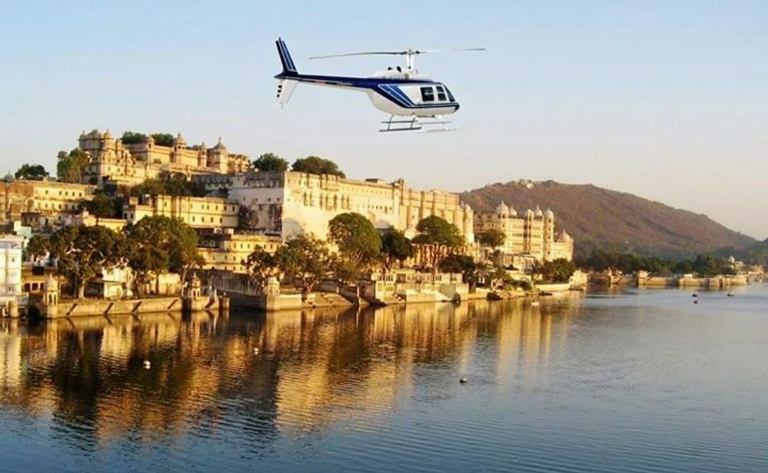 Udaipur is one of the most cherished tourist spots of India, people from all around the world have mentioned at various platforms about the friendly and warm nature of the Udaipurites. People of Udaipur apart from having an open heart for the tourists, have several other unique traits that the non-natives of the City of Lakes must learn. 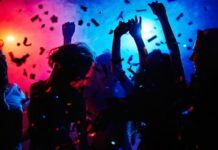 Udaipur is stocked with a bunch of enthusiasts, who enjoy each and every festival to the fullest maintaining the essence along with the culture linked to it. 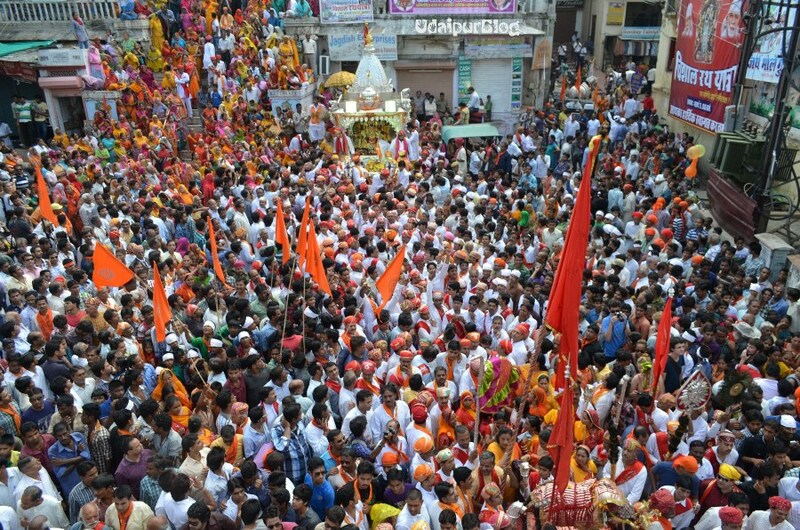 Rallies on various festivals are quite famous, for instance: Cheti Chand, Jagannath Yatra, Mahavir Jayanti, Gangaur Festival, Muharram and many others. Each festival of each caste is much respected in our city, and full support is extended from all the Udaipurites. If you’ve an examined an Udaipurite closely, you’ll notice them using the word ‘Waah’ several times at occasions they are not able to win any argument or are not in a mood of explaining themselves. 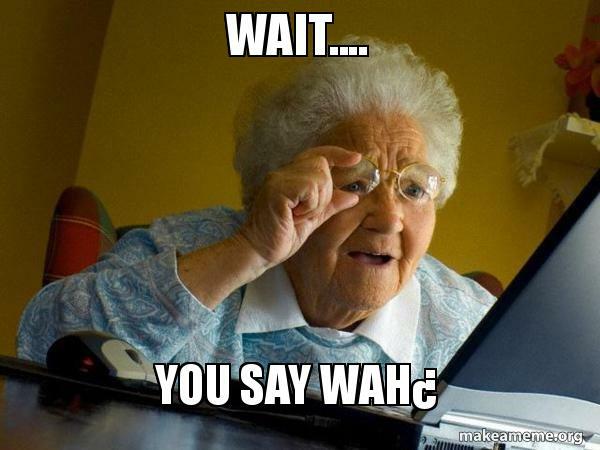 ‘Waah’ works wonders for the people of our city, this term in general means that ‘I don’t care; I’ll stick to my opinion no matter what.’ This can be considered at the most common slang used by the Udaipurites. 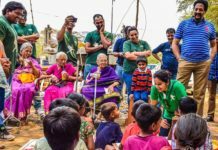 There are several social clubs formed by the people of Udaipur in order to bring a change in the society and spread some smiles on the needy faces. 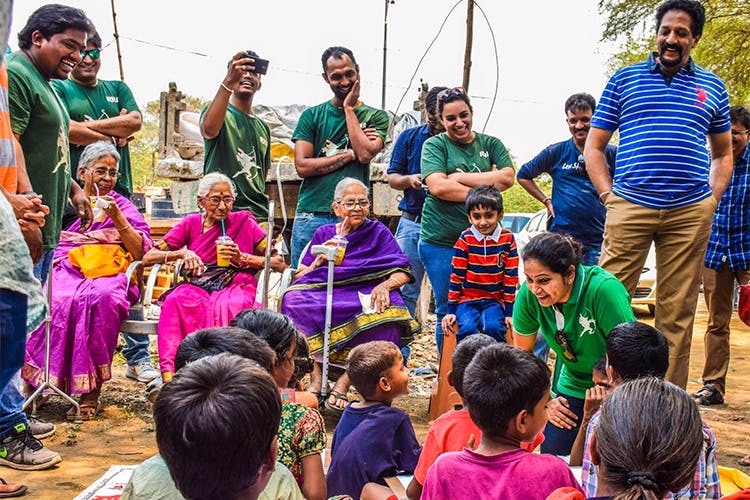 Some of the examples include: The Robin Hood Army, they conduct surplus food drive time to time, in order to feed the helpless empty stomach of the city; Animal Aid Unlimited, a community working for the stray animals who are not provided the needed aid at times, also they conduct various events to promote ‘Vegan India Movement’ in Udaipur. Udaipurites inhabit lavish eating habits, most of the population of the city fancies trying new food in town and later posting it on social media. 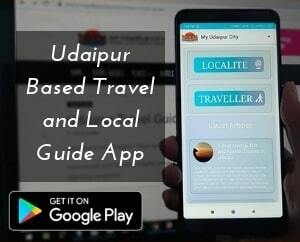 There is also a group created by the natives of Udaipur named ‘Udaipuwale Foodies’, where the members post reviews of various restaurants, cafes and food joints; also several recipes of dishes they cook at home. Another amusing eating habit of Udaipurites include, the 4am Poha at Udiapole. 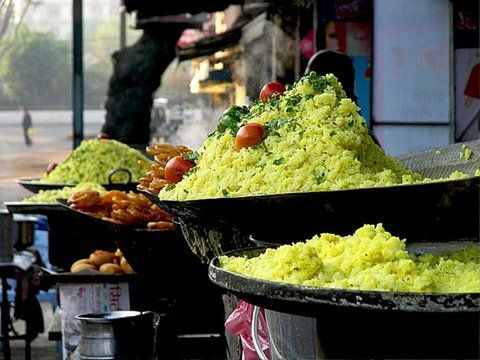 People specially wake up this early to relish the poha served at Udiapole which is only available till around 5-6 am. Most common technique used by Udaipurites to stay fit is climbing to Karni Mata or Neemach Mata Temples. 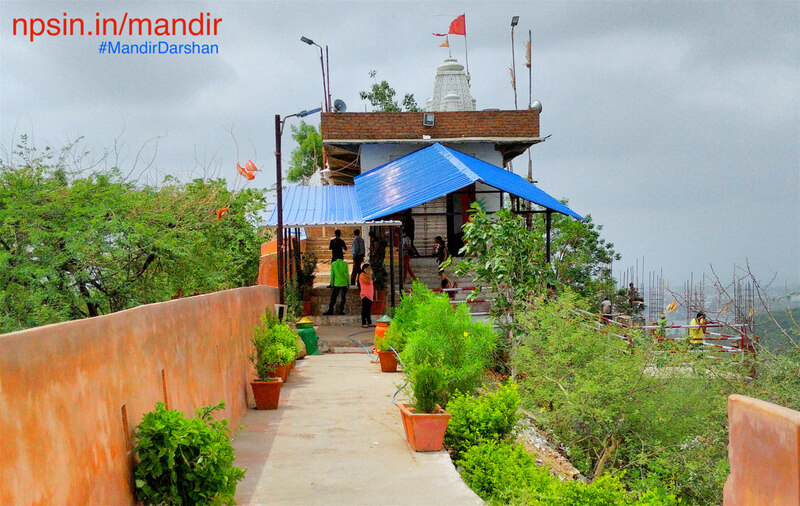 These two temples are located on the top of a hill; therefore one has to climb to the top through the staircase. This is called as balancing the Religious and Fitness Agenda all together! Other most common technique includes Cycling, Jogging & Walking at Rani Road and Fateh Sagar. 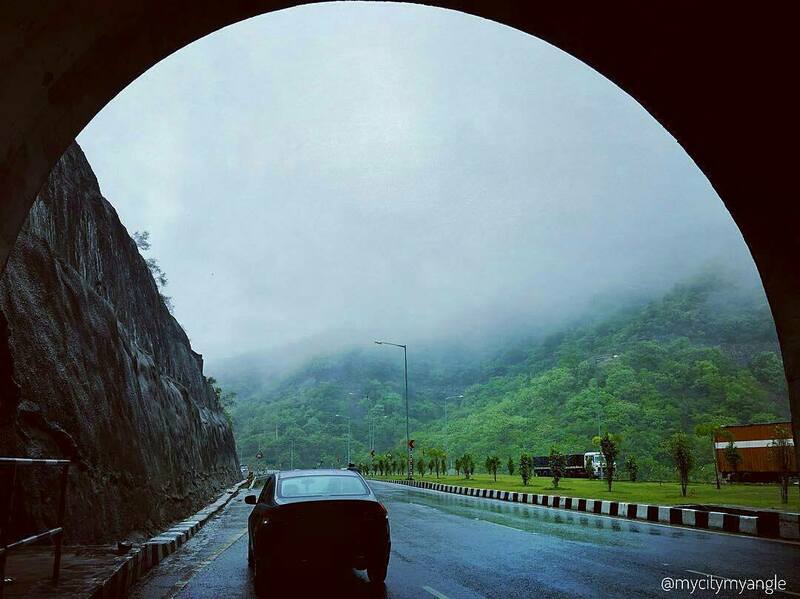 Udaipur experiences all the seasons in extreme including Winter, Summer, Monsoon, Spring & Autumn. The Winter Season turns out to be too chilly, Summer Season to be too hot, Monsoon to be too humid and Spring & Autumn to be too pleasing. Udaipurites cherish each season to the fullest; arranging bonfires in the winters, pool party picnics in the summers, driving to the natural spots located at the outskirts of the city in monsoons, chilling at the lakeside joints in the spring and autumn season. The city is blessed with huge commercial malls, where the Udaipurites love to hangout on various occasions. But the old city charm is something that they do not ignore, infact that nobody can ever ignore. Want to know what is peace? 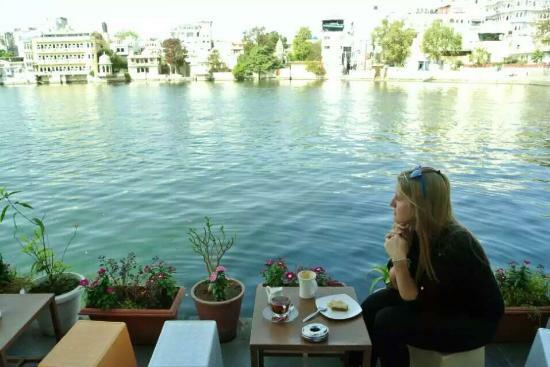 Sipping a cup of coffee in a lakeside restaurant in the Old City and adoring the calm Pichola Lake. One must always remember where they belong to, sticking to the roots is well practiced by the Udaipurites. You’ll find various cultural shows across Udaipur, portraying the art and culture of the state. 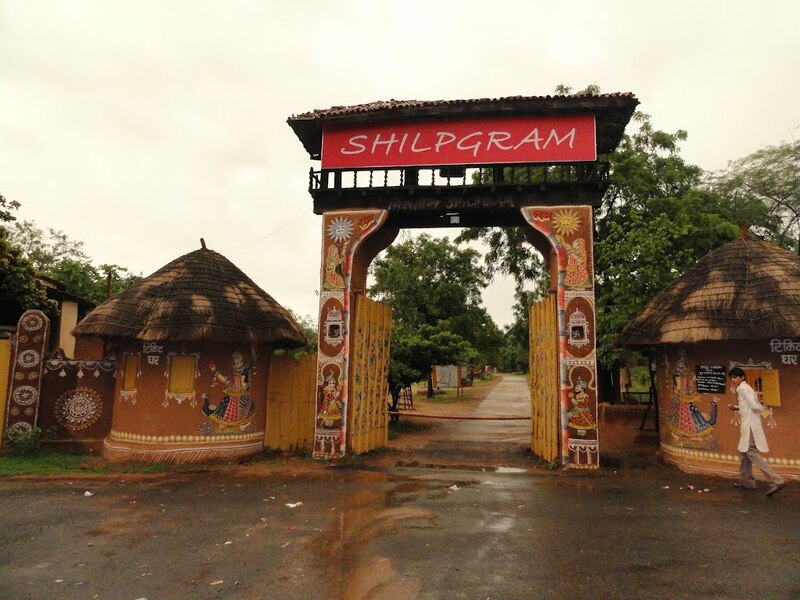 Also Shipgram which can be considered as a typical Rajasthani village in the City of Udaipur, that contains several huts with art-forms presented in each of them, encouraging the culture of Rajasthan as well as other states. We Udaipurites belong to a royal land which was once ruled by the Maharanas, who made the ‘Royal’ term exist. The natives of Udaipur are often depicting their grandeur by keeping up to the trends, and being presentable; yet the helpful nature wins everybody’s heart. 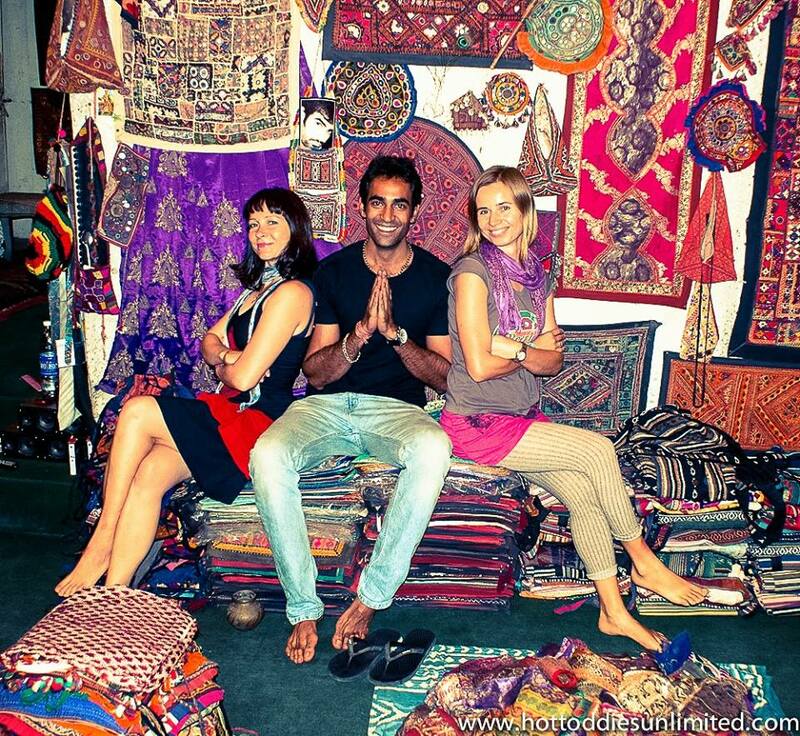 Udaipurites are always ready to help the tourists, by suggesting them good places to explore in the city or helping out with the directions or any ambiguity they have about the city. If you belong to Udaipur, and you have a passion for your talent whether it is acting, singing, dancing or any other stream, you’ll always receive immense love and support from the Udaipurites if you ever try to make an appearance in any of the platforms. 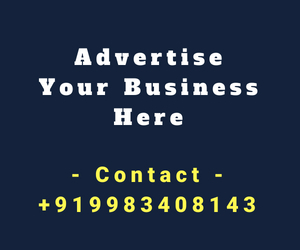 The Digital and Print media of Udaipur, make sure that these talented people struggling in a metro city, receive a good amount of exposure in their native city. 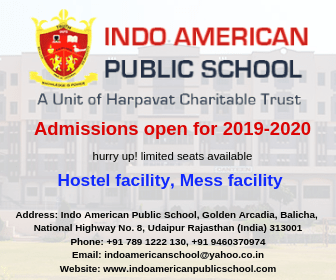 As soon as any of the students or talented people achieves something in their particular stream, it is celebrated with open-hearts by Udaipurites. We’re sure that after reading this article, you’ll not resist yourself from visiting Udaipur and interacting with the people of the City of Lakes. If you’re an Udaipurite and you think that there is any other trait that has not been mentioned in the blog above, then feel free to make it reach to us and the audience by commenting below. Don’t forget to like, share and subscribe to My Udaipur City. You can send in your Opinions, Suggestions and Queries via comments.